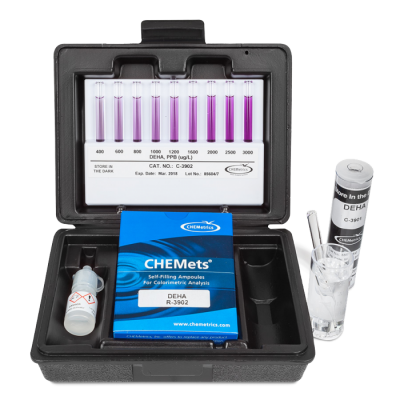 CHEMetrics Cyanide (Free) Test Kit - Osprey Scientific Inc.
Cyanide is used in many chemical and refining processes. It is found in effluent from electroplating and metal cleaning operations, coke ovens, steel manufacturing facilities, and gas scrubbers. 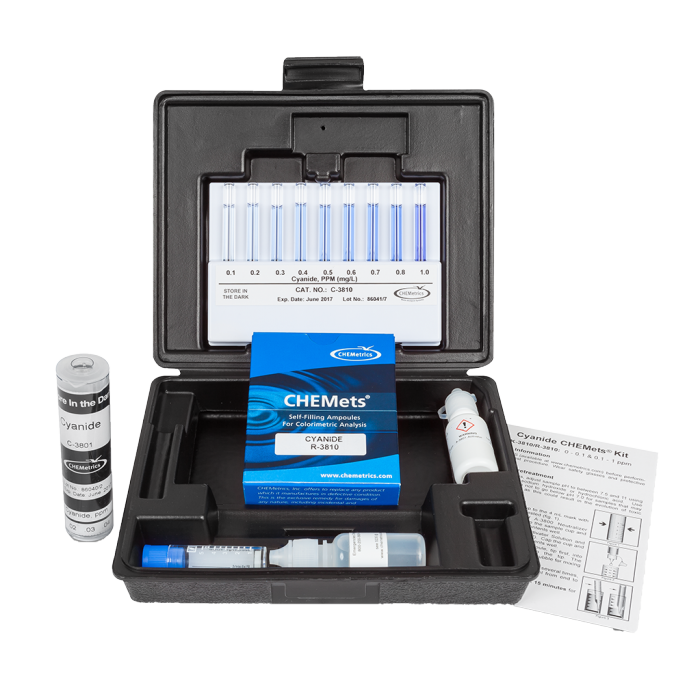 Although cyanide can be safely removed by alkaline chlorination, its acute toxicity to aquatic life necessitates routine monitoring of effluents. The Maximum Contaminant Level for free cyanide in drinking water is 0.2 mg/L. 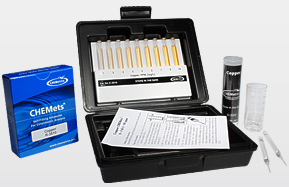 CHEMetrics cyanide test kits are applicable to the monitoring of effluents and surface water supplies. 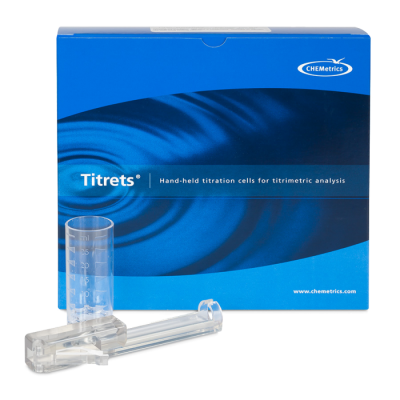 It is recommended, however, that the sample be distilled and hydrogen sulfide be removed prior to analysis.